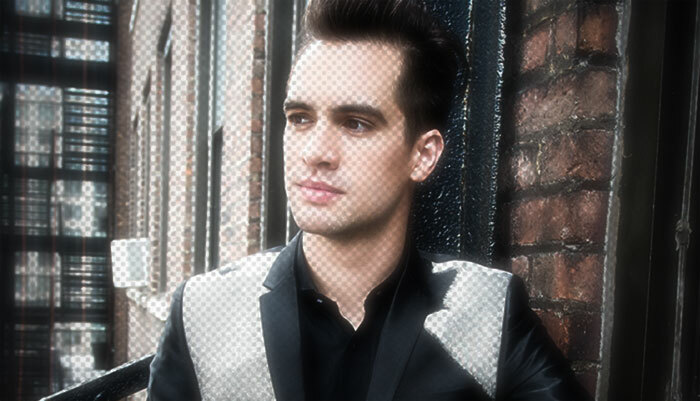 Vocal Pluses: Brendon Urie has a unique instrument with an instantly recognizable tone. A bright voice in the alternative rock genre, he is capable of melisma, manipulating the tone of his voice and sustaining notes for long periods of time. He is comfortable throughout his entire range from the lower to the upper extremes and can switch to different parts of his voice with little to no difficulty [I Believe in a Thing Called Love]. Consummate live singer, he is able to replicate his studio recordings perfectly. The lower range is full, with a dark quality at its lowest extremes [This Is Halloween/ Nicotine]. As the voice rises to the mid-range the tone brightens almost instantly, conveying the agile tenor voice [Always]. With its youthful, light quality it acts as a seamless bridge between the lower and the belting range. The Chest voice is expansive and versatile. He can sing in normal chest voice, or "scream" sing to add texture, weight and impact (Hurricane-live). When singing "correctly" he maintains a brightness and clarity [Don’t Stop Believin’-live /I Write Sins Not Tragedies]. As the voice rises Brendon is able to reach and sustain notes in the upper 5th octave and hit “Soprano High C” via mixed voice. The falsetto register is pure, bright and light [Camisado-Live], while the head voice register retains the same characteristics but with a fuller tone [Bohemian Rhapsody]. Vocal Negatives: Brendon’s lower range can be achieved via questionable means (lowered larynx), his chest voice can be coarse when placed in the throat (high larynx), and though he has a great technique via mixing, the vocal character is lost in the process of his upper belts. Although able to hit and sustain notes in head voice and falsetto, he tends to exclaim notes more often than not.